Using AI technology to handle cybersecurity can help accomplish more with the same resources. Artificial intelligence (AI) is the use of machine learning to automatically modify programming so that it works better, without the programmer’s intervention. AI is still being developed, but has begun to be used in many areas of computing, including digital assistants like Siri and Alexa, self-driving/driver assist features on cars, and Netflix and Pandora’s suggestions on what shows/movies/music you might like, among others. Cybersecurity is another area that stands to benefit from the use of AI technology as it continues to develop. AI is already being used to automate the way hacks can be detected and responded to. Using this technology, IT professionals will be able to find these hacks faster than ever before, and then automatically act to deter them before they can compromise any systems. Palo Alto networks recently unveiled a cybersecurity tool they call Magnifier. And Alphabet, the parent company of Google, also announced Chronicle, a cybersecurity intelligence platform that uses Google’s massive amounts data and processing power to scan for threats that have otherwise been difficult to find. 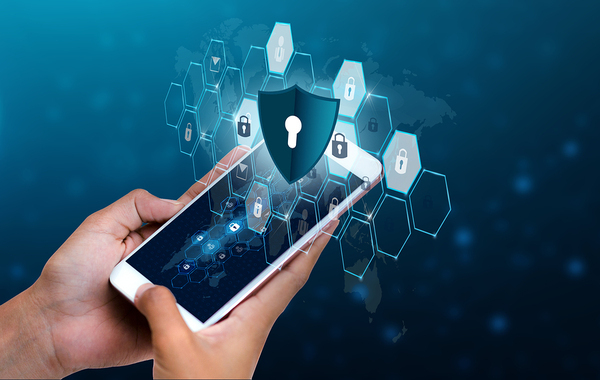 Data deception technology products take a proactive stance toward cybersecurity instead of being reactive because of a lack of resources and time. Students learning cybersecurity skills today need to incorporate knowledge of these new AI cybersecurity tools and techniques to be aware of how they work and how to use them to automate cybersecurity. Streamlining the process of identifying threats and fighting them may help to address the significant worker shortage in the cybersecurity industry. Cybersecurity threats will continue to grow even as AI technology does. One of the biggest concerns with AI technology is that AI will displace large numbers of workers and lead to high unemployment, but this is unlikely to be a major consideration in the cybersecurity field. Even if cybersecurity does manage to automate a large number of jobs, there will still be plenty of openings for qualified IT professionals as the cybersecurity field continues to grow. 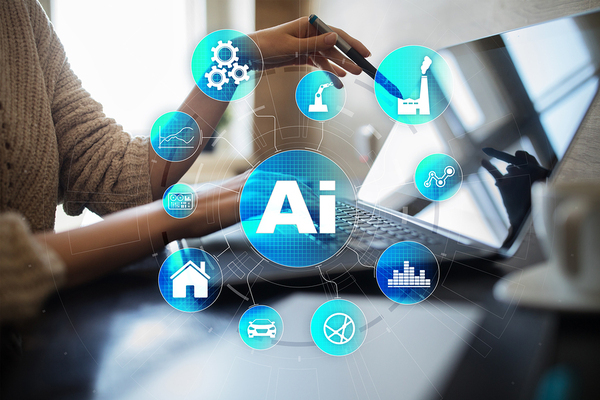 Of course, AI can also be used to create vulnerabilities at times, and hackers are developing AI technologies of their own that can thwart or subvert cybersecurity efforts and keep IT professionals on their toes. IT professionals will likely continue to be hard-pressed to prevent cyber attacks as long as hackers can use AI as well as their white hat counterparts. PC AGE offers courses that help students gain valuable IT skills and certifications that will qualify them for a career in this growing and changing field. Request info about our programs, which can get you working in IT in just a few months or help you earn your degree.